Our three Cedar Cabins are the perfect option for anyone wanting a great camping experience, but don't want to sleep in a tent. Click here for more information. 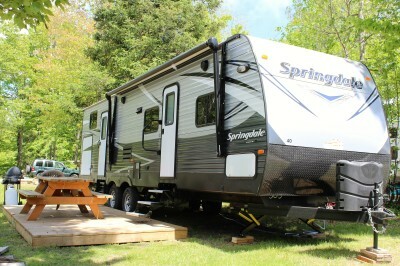 Our Trailer rentals offer a great luxury camping experience. Click here for more information. We offer 3 well equipped 1 bedroom motel suites along with 1 efficiency unit. Click here for more information. 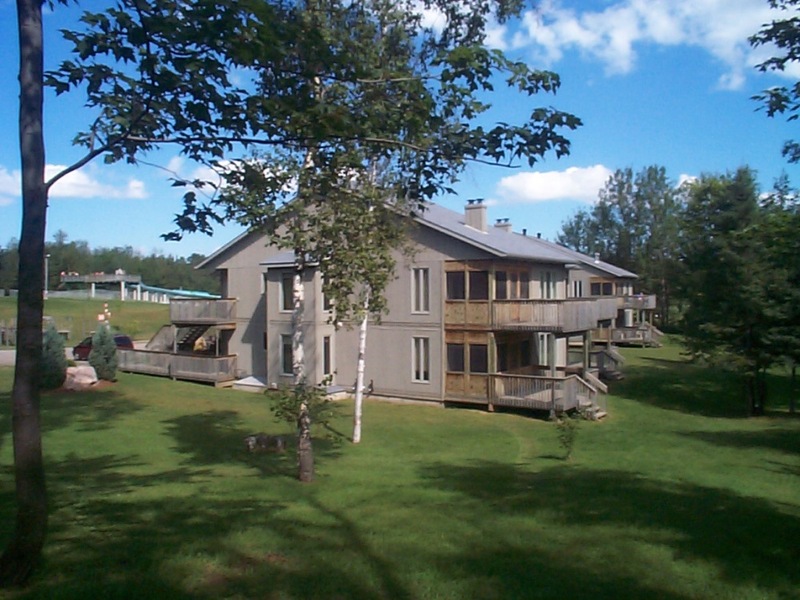 We offer 12 two bedroom suites that include a full kitchen, laundry facilities and a fireplace. Click here for more information.